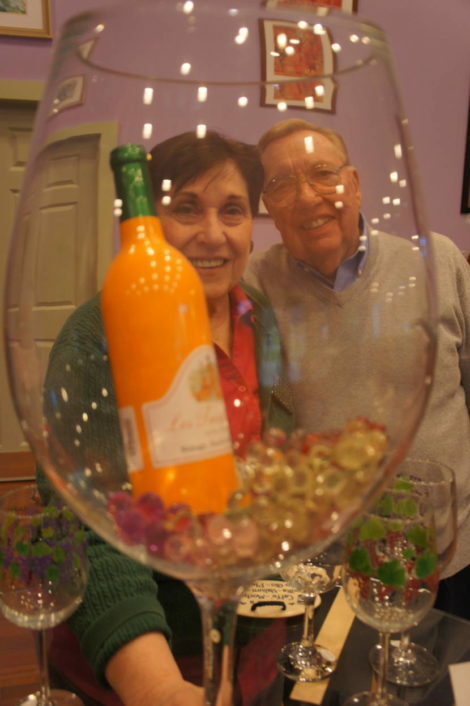 Mary Jane and Wayne Eline, owners of Les Trois Emme winery in New Marlborough, as seen through the appropriate lens of a wine glass. The Elines have been fixtures in New Marlborough for 50 years, having raised five children on the 7-acre parcel where the winery now stands. Wayne spent 25 years in the Southern Berkshire Regional School District, beginning his tenure as a chemistry teacher and ending as principal. 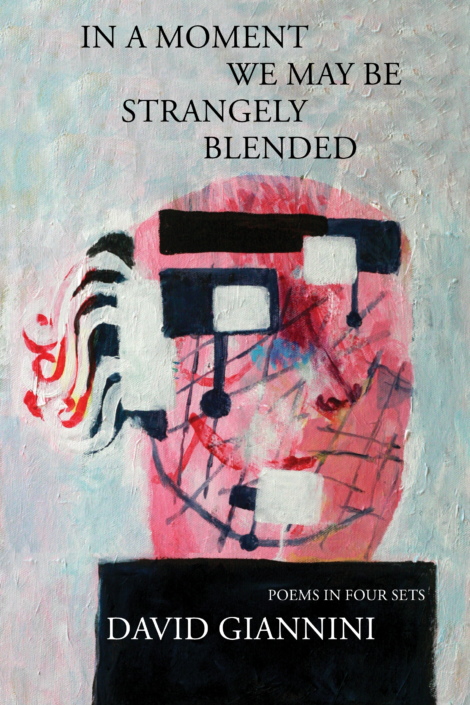 Mary Jane is the owner of Marjon Hair Design in Great Barrington. “The chemistry background allowed me to understand what I am doing here right now,” said Wayne, offering a sweeping hand motion around the tasting room. “I was never taught how to make wine [in chemistry class], but we took a course through the University of California, Davis,” he explained. 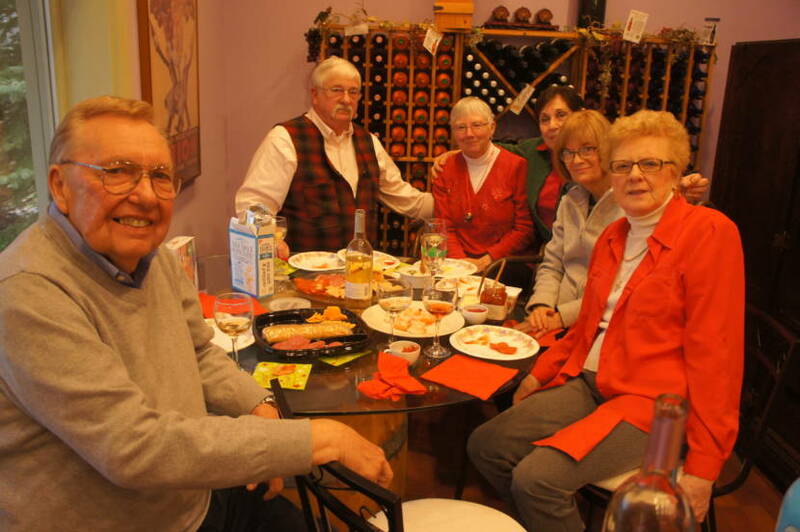 “Plus, we just happen to love wine,” he added, in a nod to the genesis of the business. 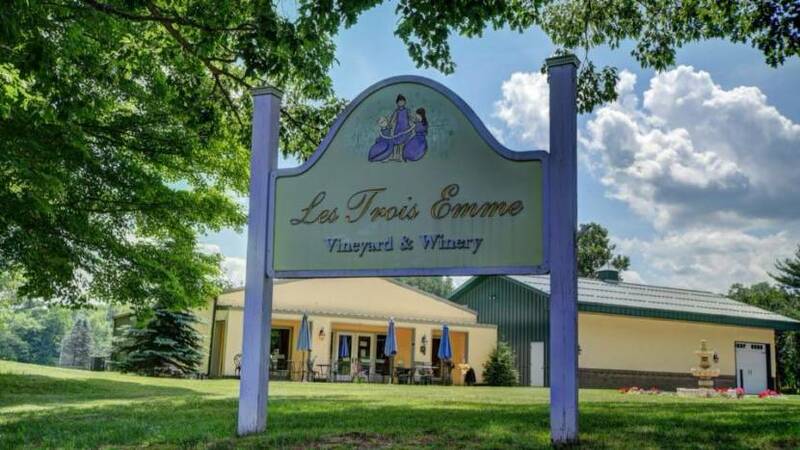 The couple opened Les Trois Emme, which literally translates to “the three Ms,” after having retired for the first time. It is named in honor of the couple’s first three granddaughters: Megan, Madison and Mary Katherine. 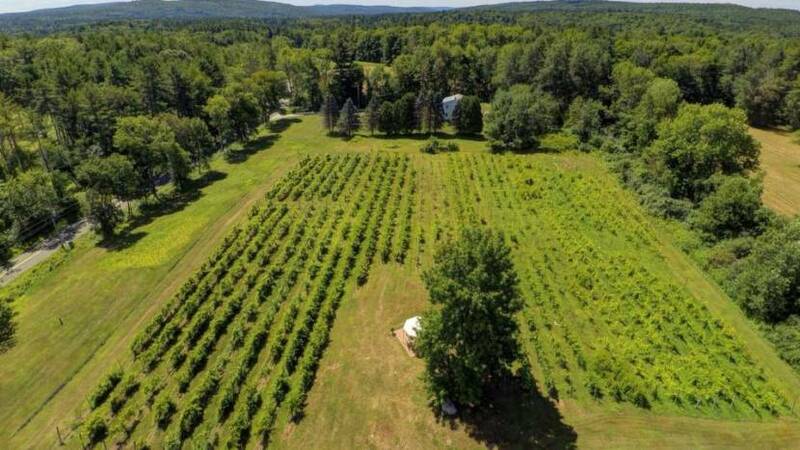 After a six-year hiatus from the Berkshires incurred while Wayne finished his educational career in Virginia, the couple began putting in the vineyard, which, over time, got bigger and bigger. 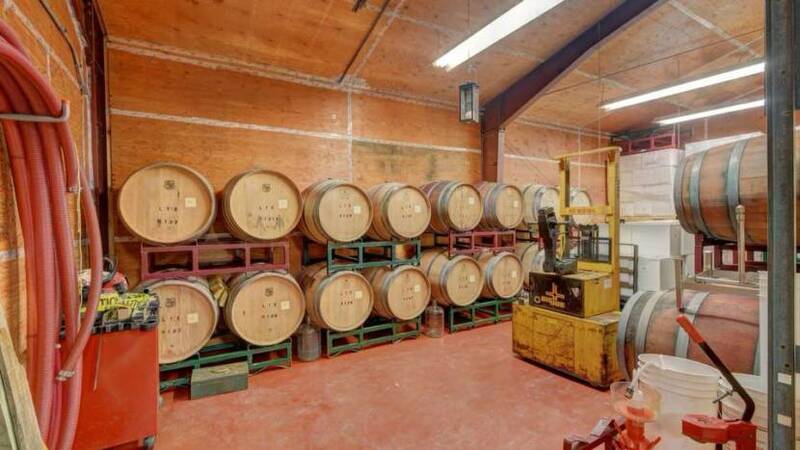 “In the beginning I hired a wine maker with 25 years’ experience,” Wayne divulged. 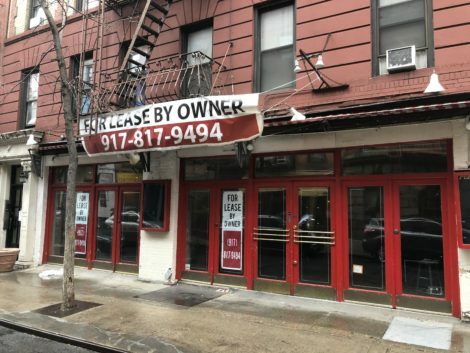 “And I use him now when I make a mistake,” he added, citing 15 years of hands-on experience that catapulted him to where Les Trois Emme is today. 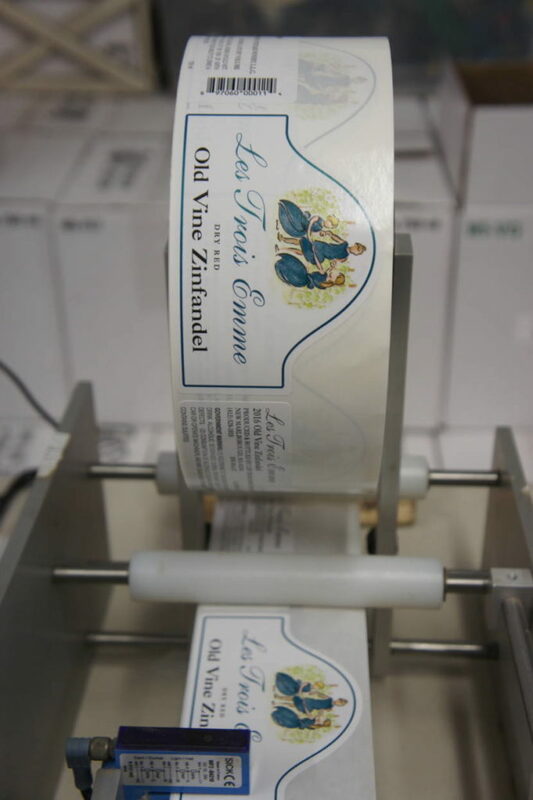 The Elines supplement their own harvest with grapes from California and New York, essentially doing all the work to turn them from great grapes into good old wine. They purchase Cayuga white grapes from a grower in the Finger Lakes region of New York to make both their Cayuga White and their Stingy Jack’s Pumpkin Wine, the latter of which is infused with pumpkin and pumpkin pie spices. One year they went through 70 tons of Cayuga grapes simply to make the popular pumpkin wine. “Needless to say, it’s very difficult growing grapes in this area,” said Wayne. This year, for instance, there was simply too much rain. “What it does is it ruins the crop all together,” he explained. “[The vine] soaks up so much water that it comes through the skins, [and splits them open which] attracts the birds and bees, and [they] take all the sweetness out,” Wayne added. “I know the value of the bee … but with the good comes the bad,” he added, citing how destructive such insects can be. This year’s yield, measured both in the number of cases produced and in comparison to previous years, was low. A good, average yield for any given year is between 2,000 and 3,000 cases of wine. “This year will be short of that due to the bad [weather] year,” said Wayne. 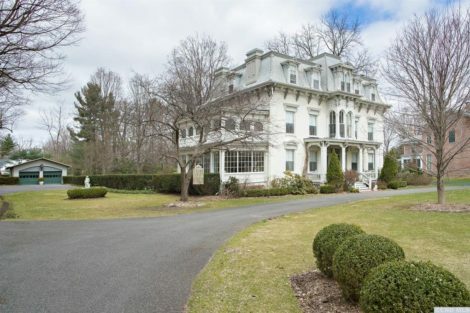 Les Trois Emme, located at 8 Knight Road in New Marlborough, will reopen for the season Saturday, May 4, 2019. 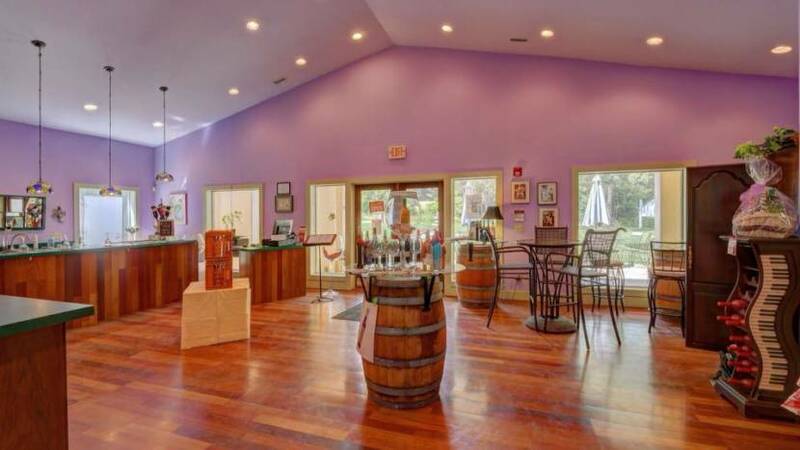 For more information about the winery, visit ltewinery.com; for real estate inquiries, contact Maureen White-Kirkby at Barnbrook Realty, (413) 446-5634. Carole Owens, your words regarding “comity” expressed my feelings of late. I am so tired of the angers and divisions that are being jacked up against our family members, friends, and those in our community. These emotions are exhausting! Better to find our way back to compromise and concern. Quickly!